This moisturizer is very unique. It's very thick and hydrating. The smell is like fresh floral. Will definitely repurchase more Huxley product! The cream is a pretty green color. It feels so luxurious and soft like butter but not greasy at all. The scent is stronger than what I usually like but I have gotten used to it. As always with Huxley products... I'm in love ! 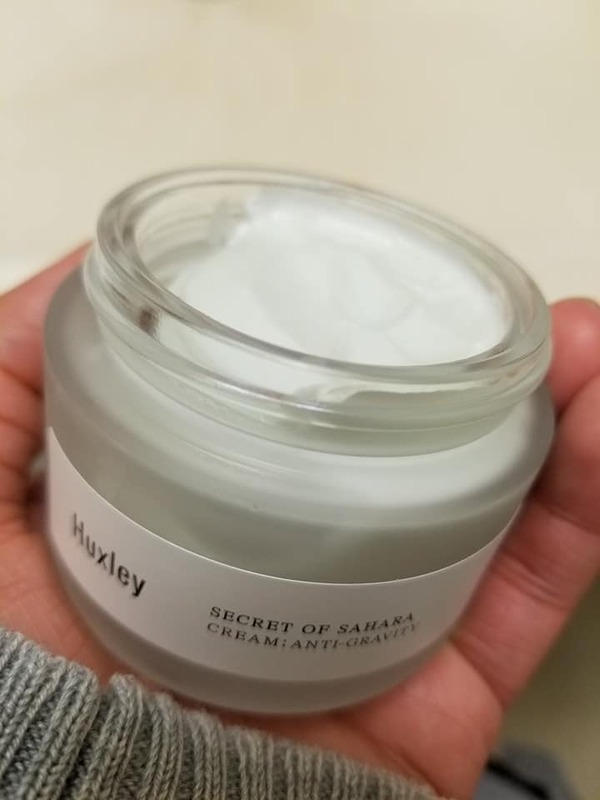 Like all Huxley product, this cream smell like a fresh garden in the morning. It really works great as a night time cream, it help soften my skin and soothe any irritation. The color of this cream is also very unique. 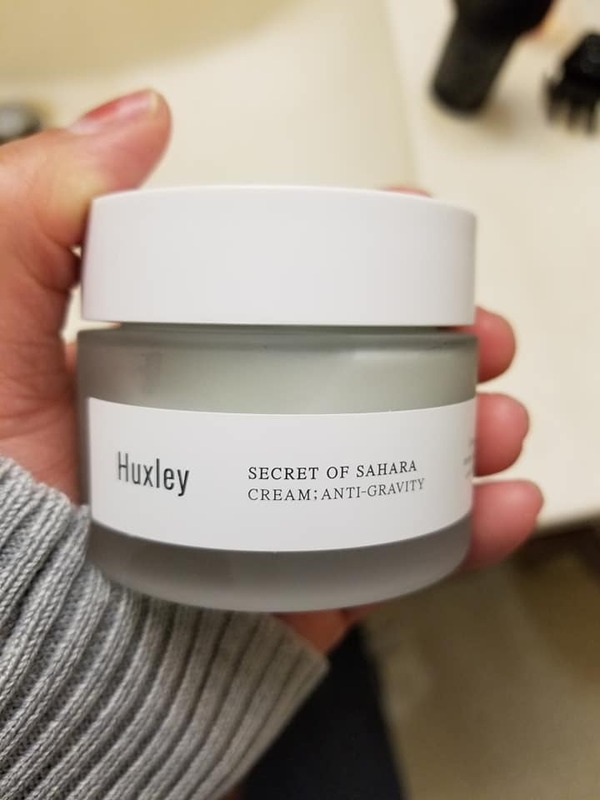 ﻿Been so curious to try this anti gravity cream, made up my mind to purchase this cream. It turns out I really love this cream. You only need to use it a little bit, and its super awesome. My skin feels so soft, and a little bit brighter (I guess..hehehe). Ps : Thanks a bunch stylekorean for giving me the samples. I love it..
You only need so little of this cream--i applied this after the huxley light oil and more--good pair together. buttery soft skin is what i get after using these two together. will order for more. I saw this product on a lot of youtube videos! Here is a cure for your dry skin!